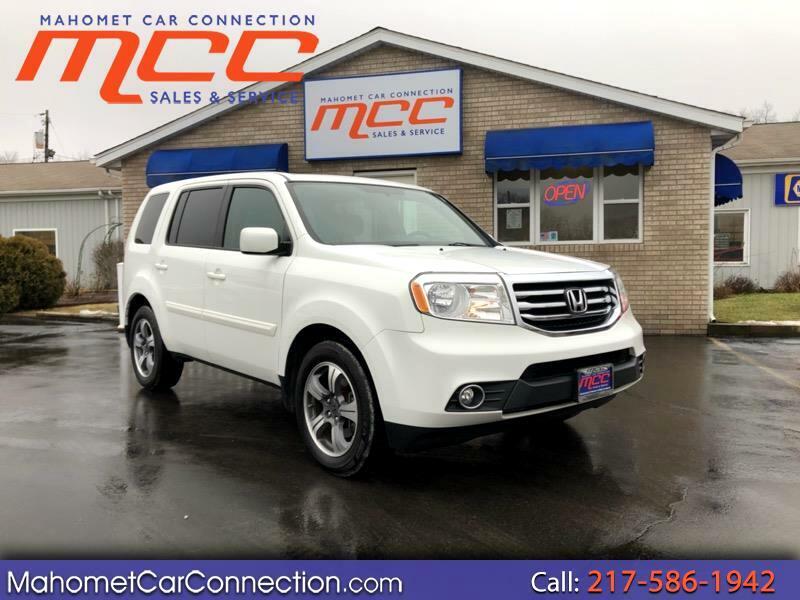 Extremely clean 2015 Honda Pilot SE AWD for sale here at MCC!!! 95k miles!! A perfect combination of space, reliability, and safety! Equipped with the 3.5L V6 engine and a All Wheel Drive powertrain to keep you safe in bad weather or hard terrain. SE model includes alloy wheels, power sunroof, power driver seat, auto headlights, heated mirrors, rear entertainment system and satellite radio. Safety features include anti-lock brakes, traction control, side curtain airbags, and a back up camera. Come experience the MCC difference! !